Since its iconic yellow bracelets took the world by storm in 2004, Livestrong has raised millions of dollars for cancer research. 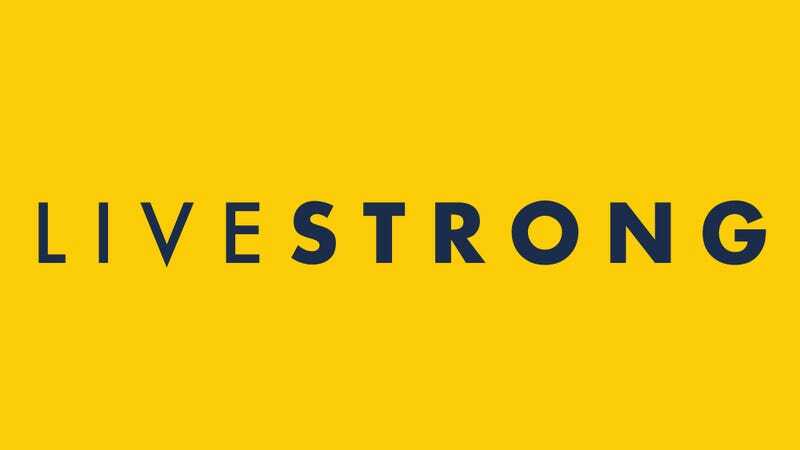 But now the foundation seems to have found itself in the dark: Livestrong has announced it has no idea why its website comes up first when you Google medical symptoms. Damn. It looks like Livestrong could really use some insight on this one. Arguing that it doesn’t make sense to consult a bracelet maker for medical advice, Livestrong released a statement earlier today expressing its total confusion as to why its site would appear as the first result in a Google search for information about a physical ailment, adding that its page should only come up first when someone searches a combination of the words “rubber,” “bracelet,” and “yellow.” The foundation further explained that while it can see how someone might think Livestrong could provide information about cancer-related symptoms, it really just makes the bracelets to support cancer research, and if it actually knew anything about cancer then it would do the research itself. Wow. What a confusing conundrum for an organization that’s just trying to raise some money to help out cancer patients. Here’s hoping this situation gets cleared up and Livestrong can get back to focusing on its bracelets sometime soon.